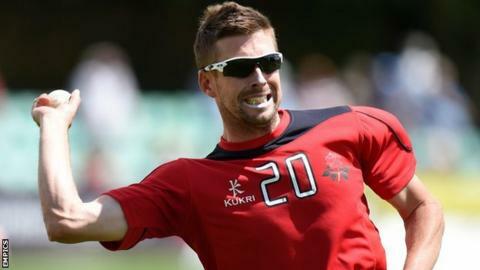 Leicestershire have signed experienced opening batsman Paul Horton on a three-year contract from Lancashire. The 32-year-old has scored 9,522 first-class runs at an average of 37.63, with 51 half-centuries and 21 hundreds. Horton will join Neil Dexter in the Grace Road line-up, the Middlesex batsman having agreed a deal with Leicestershire on Monday. Chief executive Wasim Khan said: "It is terrific we have signed two experienced batsmen with leadership experience." He added: "Like Neil, Paul has an excellent track record in all three formats of the game and will be another great role model for our younger professionals to learn from. "We are delighted to have both players on board for the next three seasons."